Edited by RainyAfterlifeDaylight, 11 February 2019 - 10:40. For a second I thought I was in the livery competition thread. There have been cases when teams have had similar liveries. Possibly the worst was McLaren and Alfa Romeo when they both had nearly identical Marlboro liveries. But their number were easily read. I remember in 1996 both Benetton and Tyrrell looked very similar as they both had predominantly white liveries with Mild Seven blue branding. Over the course of the season Benetton added more green to make the car easier to spot. Last year's Sauber and Williams looked almost the same from the front. Both had similar lines and with some poor lighting/camera angle you had to look twice. Edited by statman, 11 February 2019 - 11:31. I don't know, those fish paintings are excellent. As subtle as a silent 'B'! Edited by statman, 11 February 2019 - 13:37. Williams doing it right with a stage and an actual car with a sheet over the top! Superb. What is this, My First Photoshop? Come on Bull Red, you can do better than this. This either shows how late the teams are going to be to actually have a car built. I bet the final car doesnt resemble it in detail at all. ^^ they ran out of paint? Edited by F1FanForever, 11 February 2019 - 15:31. Wow, so far it's been a huge disappointment with the 3 liveries launched. Haas could have had SO much potential with a kickass gold/black livery, but the bland wash they came up with puts anybody to sleep, and isn't worthy of even being mentioned in the same paragraph as JPS. And then, this Williams looks like it's been half spraypainted, before they changed their mind "oh ****, we should have just left it white". That's why we like him. Laughing in the face of ugliness. First ever F1 launch as a full driver, bet he’s buzzing. Plus he’s got a superb right-hand man in Kubica alongside him too. 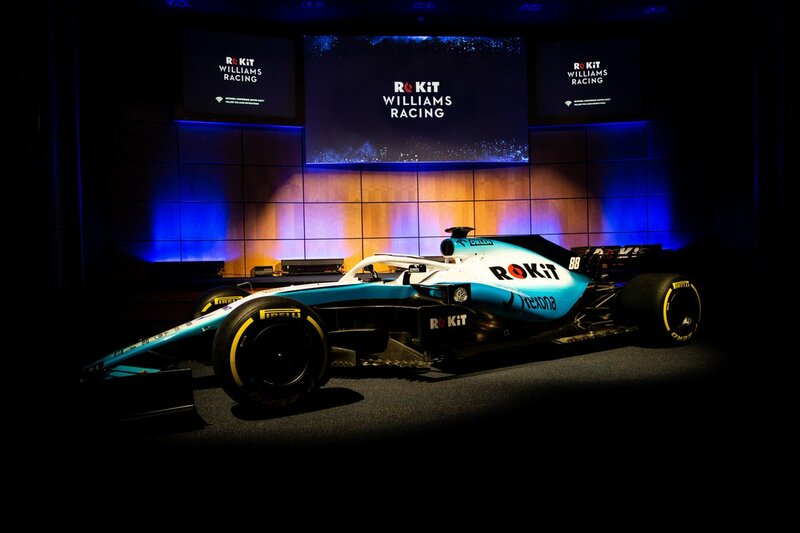 I'm going to go against the majority here and say that I actually liked the new Williams livery. Granted it's nothing fantastic, but at least it has some personality. Could look good on the track. 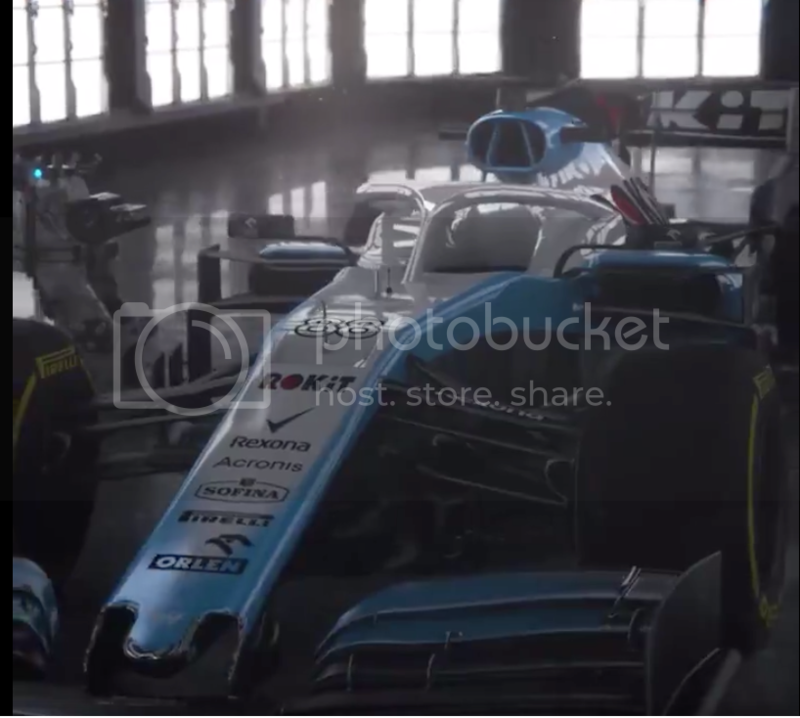 What about the Leyton House? Yeah. The Williams is something new/different, makes you feel something. The other two liveries are so dull OTOH, I want to hurt myself to feel something/anything. Edited by Gyan, 11 February 2019 - 19:07. You can't get too mad at Haas (HAAS, possibly), as Rich Energy couldn't afford that much gold paint. I like the Williams... I think? It's not really striking enough to evoke much emotion. 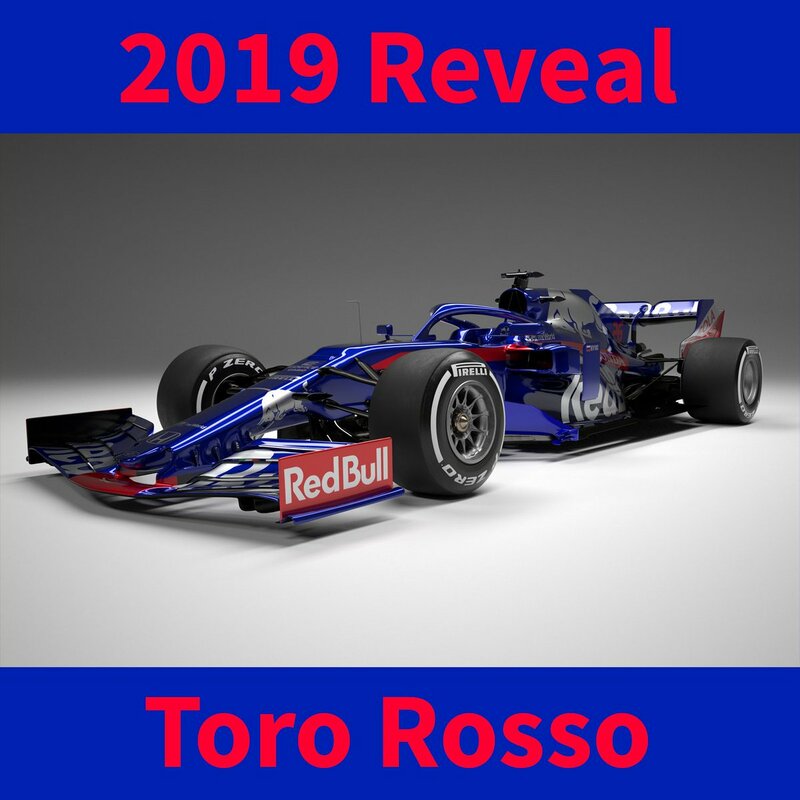 Toro Rosso however really phoned it in this year. People hatin’ on Williams. At least they tried something different. Their livery these last few years was extremely bland. The car itself looks as nice as far as you can make the current bus-proportioned monster look, though. Haas would have had so much potential with that black-gold-silver colour palette but wasted it by painting it a poor man's JPS instead. 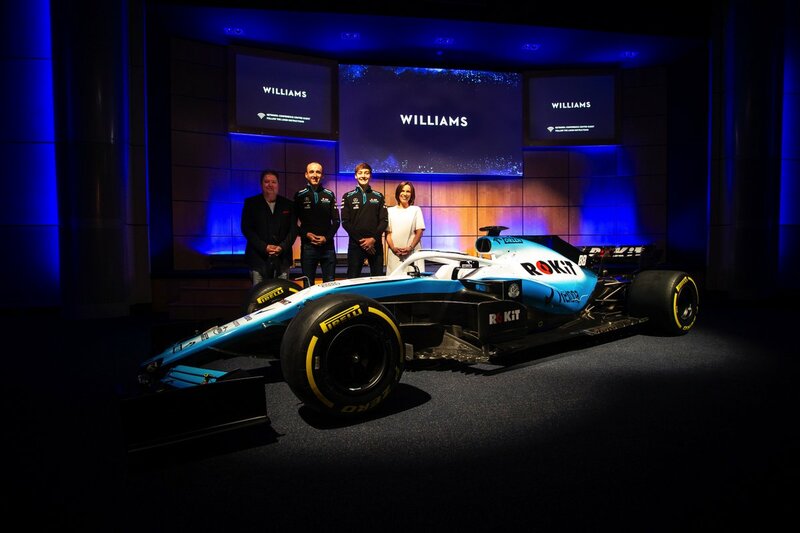 And as for the Williams, I actually don't hate the livery but I feel the baby blue would have looked just so much nicer with clean lines and a touch of the Williams dark blue, rather than the cheap gradient all over. 3 down and 7 to go. Williams - something a bit different, not good but at least different. Hopefully some better liveries to come. Word on the street is that yellow will be involved. Maybe as silent as a p in "swimming"
Why is it so important for a livery to change, year on year? Having the same colour can be fine but leaving the colour and design unchanged for a long period of time leads to it becoming stale. Really hope Renault does something new. Their livery has become progressively worse since 2016, and that one wasn't good to begin with. Make the damn thing yellow and not that 2016 orangy yellow. Based on the new race overalls I'm expecting another dissapointment though. Edited by Thatfastguy, 12 February 2019 - 10:34. Funny, football teams bring out a new kit every season, basically the same colours with either the same or a different logo on it, and people don't seem to get too depressed about how disappointing/unimaginative/similar they are. Infact, loads of people go out and buy them and wear them, even though they look basically identical to the previous 8 they bought. We're a weird and difficult to please bunch! Yup. I mean I get why they keep the main team livery consistent season to season for branding reasons. 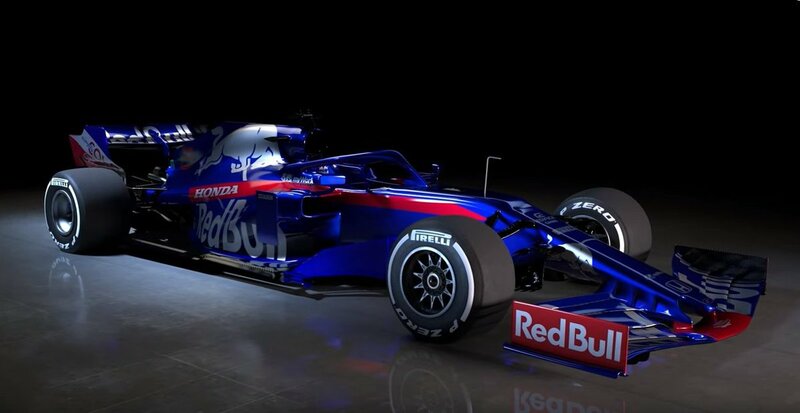 And I do like the current Toro Rosso iteration and the shade of the blue. But I don't understand why they would basically never play around with the 2nd team livery at all. But they do? Wasn't it last year that they switched to the current Red Bull Cola scheme and we all loved it? Now we already want it to change again just to be new? Why? 2017. Before that they wore the livery with dark blue and the gigantic dark red bull for 10 years straight. Edited by noriaki, 12 February 2019 - 11:33. Haas: New livery. Not my taste, but one can like it. 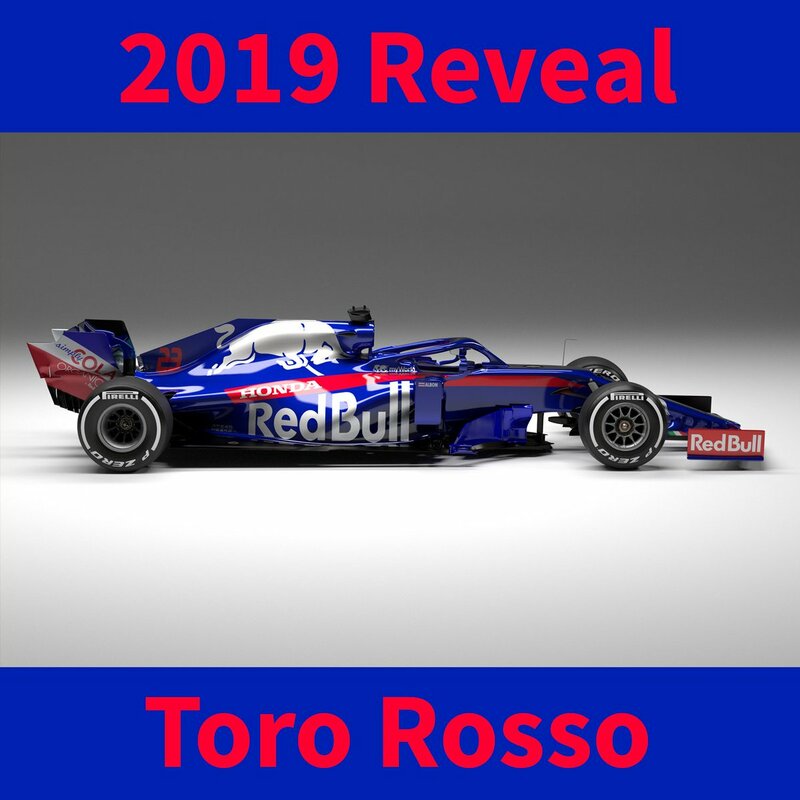 Toro Rosso: What new livery? Williams: Drop dead gorgeous livery to my taste. But one can argue if its pretty or not. At this rate we will all be underwhelmed and have seriously the worst livery line up since the age of dawn.